Visiting your dentist regularly and having your teeth professionally cleaned makes a drastic difference in your overall health. A clean mouth not only reduces cavities, but can also greatly improve the health of your entire body. Healthy teeth allow you to eat the food you need, while also reducing the amount of harmful bacteria you swallow. 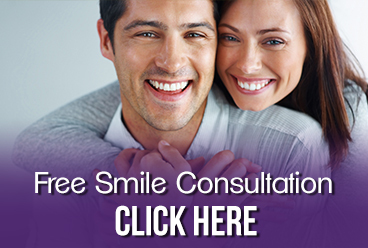 The American Dental Association recommends that people visit the dentist at least twice a year. However, since everyone‘s teeth differ, and some people may need to visit the dentist even more often in order to adequately prevent teeth problems. Contact your dentist today in order to give your mouth the attention it deserves. For more information on the benefits of regular dental visits, contact our Grosse Pointe dentists or call us at 313.882.4970.